University of Michigan American Culture Professor, John Cheney-Lippold, is refusing to write letters of recommendation for students wishing to study abroad in Israel, citing his participation in a BDS academic boycott. In a recent correspondence with The Michigan Review, Cheney-Lippold clarified that he meant to write “many university professors” instead of “many university departments,” adding that he “accidentally mixed his words up” because he had been doing “departmental business” before and after writing the email. 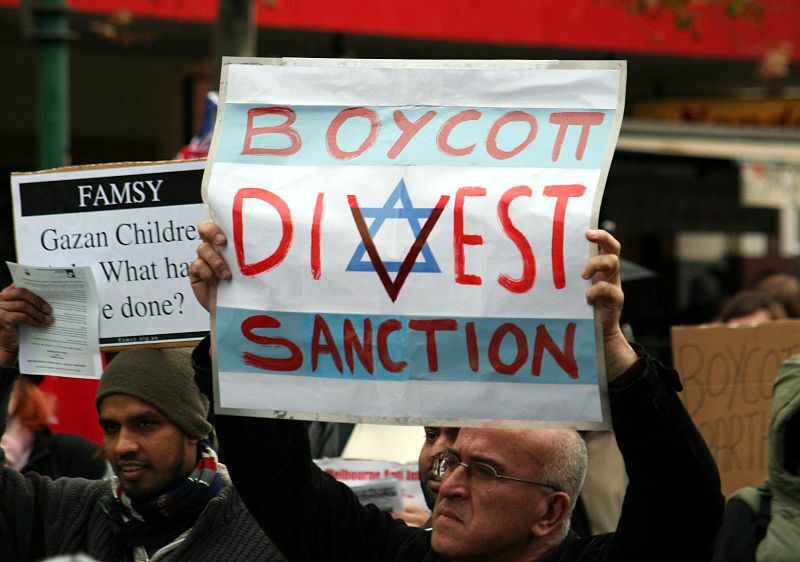 Among the demands of the BDS Movement is the requirement that Israel ends “its occupation and colonization of all Arab lands.” In January 2017, Michigan Governor Rick Snyder signed legislation aimed at preventing boycotts that single out Israel. With regard to Cheney-Lippold’s refusal to write the recommendation letter, a University of Michigan representative wrote that “Injecting personal politics into a decision regarding support for our students is counter to our values and expectations as an institution.” The statement further clarified that “No academic department or any other unit at the University of Michigan” has endorsed a boycott of Israeli academic institutions. Abigail Ingber has asked the university to respect Cheney-Lippold’s email as a private matter, and it does not appear that Professor Cheney-Lippold will be facing disciplinary action from the university.